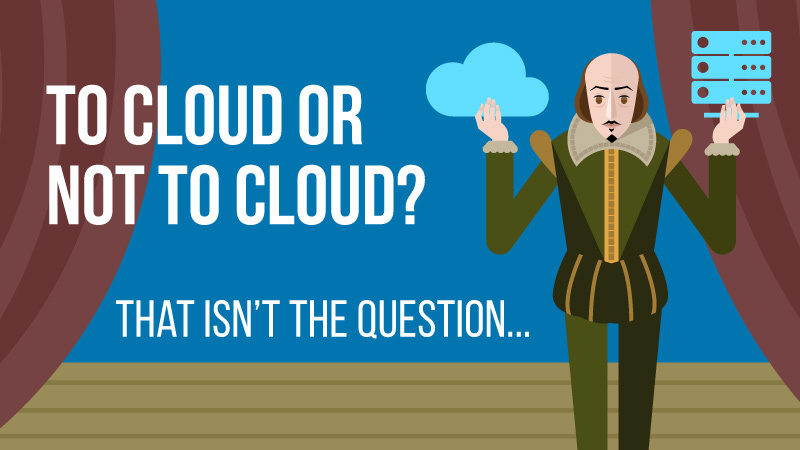 With the non-stop cloud chatter, too many Federal agencies think that they need to choose between “all cloud” and “no cloud at all.” But the reality is not either, it’s both. For most agencies, their end result will be a combination of physical servers, private, and public cloud – a hybrid environment. As agency infrastructures evolve, security must evolve as well. MeriTalk surveyed Federal CISOs and IT security professionals to examine how Feds are managing, assessing, and securing this complicated new mix of physical and virtual appliances, how they protect their own enterprise infrastructure, and what’s working and what agencies still need.